LG G5: how much it will cost to have a modular phone? Today, after a long wait the big day has come and a few hours ago has been presented one of the most anticipated smartphones of the year, LG G5. We know with certainty the characteristics that meets the real top model. However, the flagship shines with innovation that entails. And the LG introduces for the first time a modular design to its flagship with LG called Friends. Essentially, it’s different modules that can be coupled to the bottom of the terminal, providing different and useful functionalities. 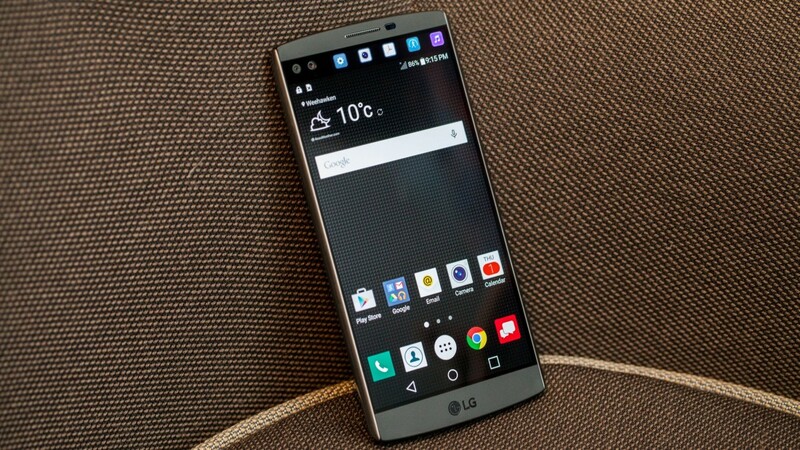 With this strategy, LG is postulated as one of the first companies incorporating this type of design. Among the most useful modules we found the LG CAM Plus and LG Hi-Fi Plus. The first device of the two, as the name suggests, is a bulky battery module that adds additional and more precise controls to the already excellent camera G5. To add the LG CAM Plus, the bottom of the device is removed by pressing the decoupling. Thus, the standard module provided with the terminal is removed, while the battery is coupled thereto. Once done, the battery is inserted into the CAM Plus LG and again inside the LG G5. This small module adds 1,200 mAh to 2,800 mAh battery flagship Koreans as well as buttons specifically designed for precise camera control. What will be the price of having a modular phone? Arguably LG inaugurated the era of QHD terminal panels thanks to its LG G3, and now again seems to have become a trendsetter for the future with this modular design. Nevertheless, the question that is presented to users is, how much we have to toil away users per module? And more importantly, are they necessary? Really, it’s a matter of price. And, despite the huge amount of information the company has provided during the presentation, it was not mentioned anything about the availability or price of LG G5 or its various modules. Although LG has caught the attention of many users and supporters, it could ruin everything if you do not use a target when it comes to pricing their modules criterion. To add insult to injury, it is not known absolutely nothing about what it will cost the newly introduced LG G5. Given that LG, for the first time makes use of the metal as the main material in the manufacture of its top model, it is likely to see a price increase compared to LG G4 when it was introduced. This increase will be similar to that suffered Samsung Galaxy S6 compared with its predecessor, the Samsung Galaxy S5. Therefore, if we consider the predecessors of the LG G5 and the inclusion of new materials, of course, they are more expensive, the price of this terrible device should be around 600-650 euros. However, it would be a failure by the Korean company that the terminal exceed 700 euros, since lost much of the advantage of boasting about their competitors. In any case, we expect LG to be fair in their pricing, and changing plastic materials metal not notice much in the final bill of the terminal. Also, if the company wants to succeed with its modular design will make everything affordable like LG Friends possible to be popular among its followers. Next Post:Xperia PP10, is this the next midrange premium of Sony?